The start of a new year usually calls for all things new and exciting. 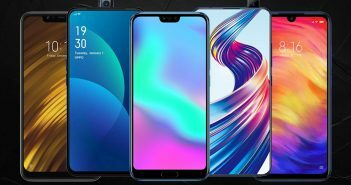 2019 already looks amazing in terms of the new movies and series that will soon release. 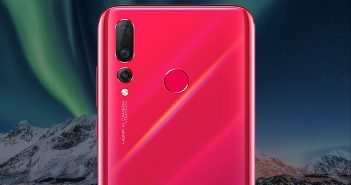 It would be right to say that all of us are waiting for movies like Avengers End Game, Aladdin and Godzilla: King of The Monsters to hit the screens. At the same time, we cannot wait for series like Game of Thrones, Stranger Things and Sacred Games to release. Among all these movies, there are also quite a lot of books that are going to be adapted as movies and hit the big screen this year. 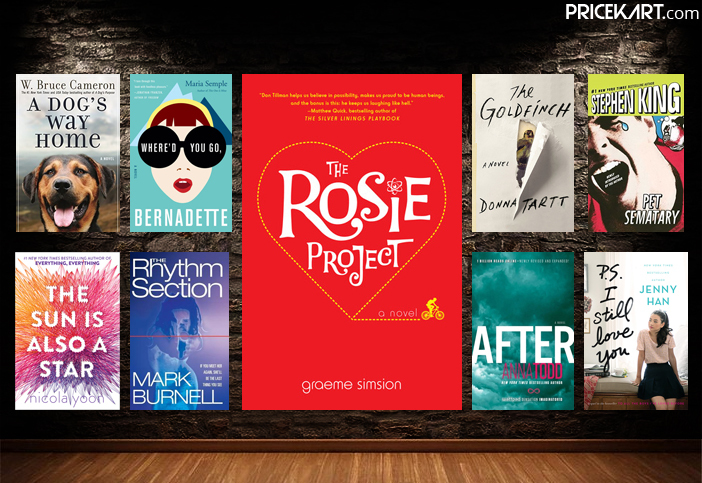 Ryan Reynolds is set to star in the movie adaptation of ‘The Rosie Project by Graeme Simsion’, while Nicole Kidman will be seen in ‘The Goldfinch by Donna Tartt’. We will even see two of Stephen King’s crime and thriller books being made into movies. So, if you haven’t read these amazing books, then it is time to do so. Here are 8 amazing books to read in 2019 before they turn to movies. P.S: We would recommend you to get your reading done before these movies appear on the big screen. These books are remarkably outstanding and shouldn’t be missed out on. Take a look at the 8 books to read in 2019. 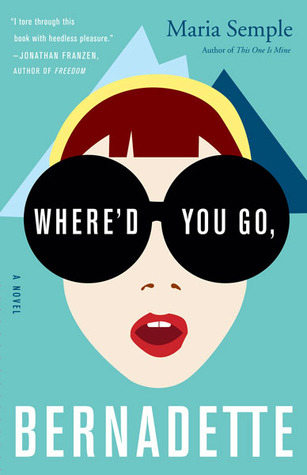 The first on our list of the books to read in 2019 is ‘Where’d You Go, Bernadette’. Bernadette Fox plays a lot of roles. Her husband thinks she is fearlessly opinionated; the mom’s in Seattle think she’s a disgrace; fellow designers think she’s a revolutionary architect. But, to her 15-year-old daughter, Bee, she is just Mom. While preparing for a family trip to Antarctica, Bernadette Fox who is at the brink of a mental meltdown disappears leaving her family behind. It is now up to 15-year-old Bee to find her mother with the help of email messages, invoices, official documents and school memos. The book is unabashedly entertaining showing us the power of a daughter’s love for her mother. 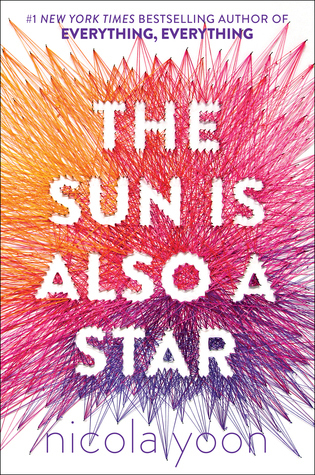 This YA book by Nicola Yoon gained a lot of popularity during its launch. Nicola Yoon books are known for transporting you into the world of romance. The book revolves a boy named Daniel who is the son of Korean shopkeepers and a girl named Natasha who is a daughter of illegal Jamaican immigrants. Natasha believes in science and facts rather than fate and destiny. At the same time, Daniel has never been known as a dreamer. But when both of them meet on a fateful day in New York city love starts blooming in spite of all the differences. It is a classic interracial YA love story that instantly connects with you. Stephanie Patrick’s world comes crashing down when all her loved one’s are killed during the Atlantic aircrash. The crash does not leave any survivors. Broken, Stephanie turns towards drugs and drink – until she finds out that the crash wasn’t an accident but was a bomb attack. Stricken with grief and anger, she gets on the path to avenge her family. Will she be able to avenge her family? Find out in this totally engrossing novel. 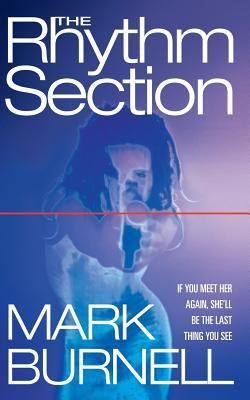 This book revolves around a socially inept yet highly intelligent genetics professor Don Tillman who has never been on a second date. Don decides that it is time for him to marry, but the only problem with that plan is finding a wife. Thus, he starts ‘The Wife Project’ by creating a pseudo-scientific questionnaire with which he will find a suitable female partner. 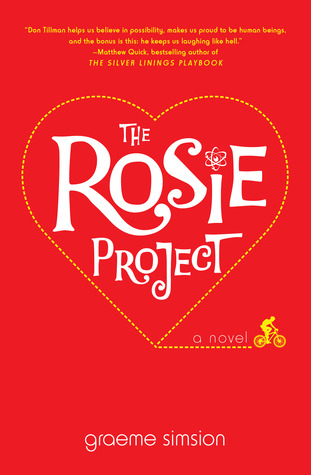 Through this project he meets Rosie, who isn’t anything the partner he is looking for. But, he is immediately captivated. What does he do? Well, you have to read to find out. The story begins with a 13-year-old boy called Theo Decker who survives a terrorist attack in a museum but unfortunately loses his mother in the attack. 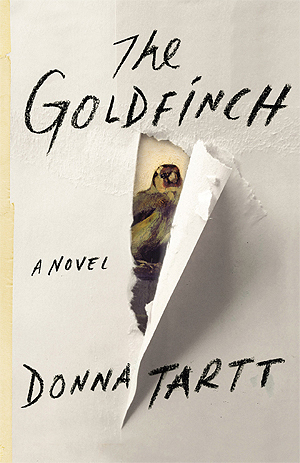 Without realizing, in his shock, Theo steals an infamous Dutch painting called ‘The Goldfinch’. After the attack, Theo is taken in by a rich family in the Upper East Side. Unable to fit in his new life, the painting acts as a link to his late mother. But, it is not long before the painting draws him into a dangerous circle turning his life upside-down. It is an old-fashioned love story about loss, obsession and survival. Netflix’s very popular ‘To All the Boy’s I Have Loved Before’ is getting a sequel and we are super thrilled. If you loved the first movie, then you will love the books even more. In book 1, we see Lara Jean and Peter fall in love unexpectedly, and we all had the ‘aww’ reactions ready. 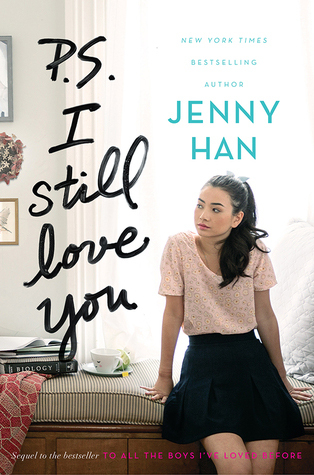 But, in book 2 Lara Jean is confused as another boy from her past makes a comeback. Can a girl be in love with two boys? You do not want to wait for this charming love story to finally release on Netflix. Grab the book and see how Lara Jean’s love story folds out. Stephen King is a famous American author known for his horror and supernatural books. Stephen King books are known for keeping you engrossed till the last page and now so will his movies. The clown is back and he is going to take over your nightmares. In the first movie, we only saw the first half of Stephen King’s book come to life. 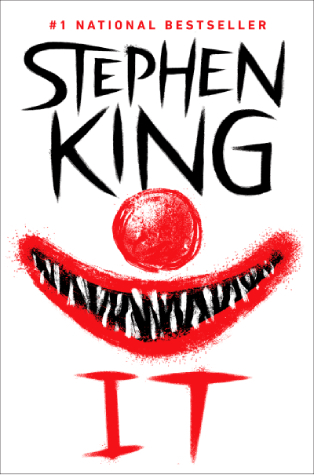 Take a trip down the horror lane by reading this book which takes place 27 years after Pennywise originally terrorized 7 children. Spoiler alert: The book is even more nerve-racking and hair-raising than the movie is. Also, another book by Stephen King called the ‘Pet Sematary’ will also hit the theatres in April this year. 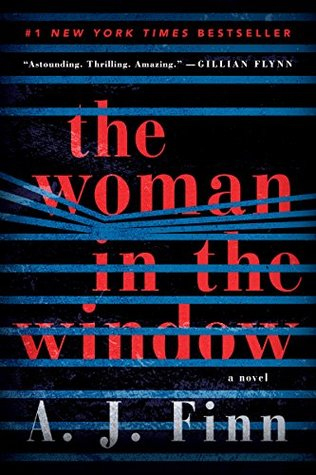 The last on our list of books to read in 2019 is ‘The Woman in the Window’. Anna Fox is an agoraphobic child psychologist who spends her days hiding behind a thick window drinking wine, watching old movies… and spying on her neighbours. She hasn’t left her house in 10 months. While spying on her new neighbours – The Russells, Anna witnesses a crime that she wasn’t supposed to see. Being the only witness to the crime she is left with the decision to alert the police. But, will the police believe a woman whose judgement is clouded with wine and prescribed drugs? Will she uncover the truth? Will anyone believe her? Find out in this diabolically gripping thriller.